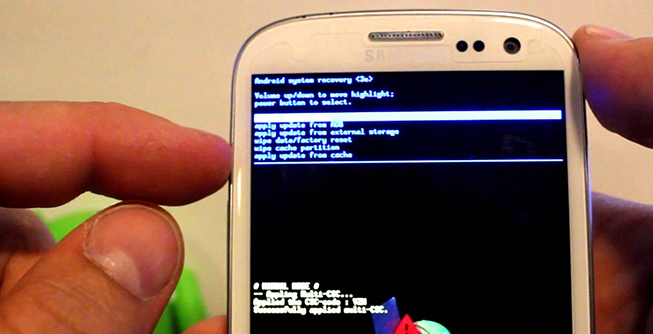 How to Reset your android Device? 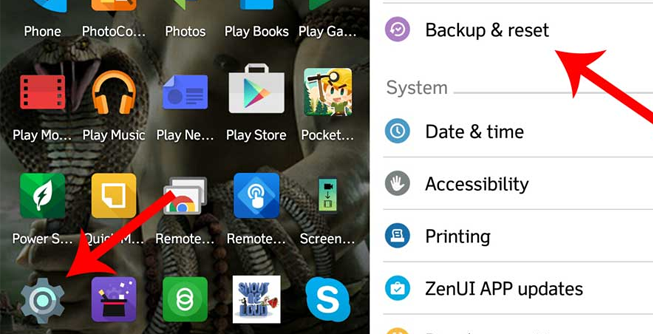 Home » Uncategorized » How to Reset your android Device? Are you looking for doing a complete factory reset of your smartphone? There may be numerous reason why you want to reset your smartphone. Whether you want to sell your smartphone or your phone is lagging badly, you need a phone reset. Also, if your Android device is compromised because of a presence of Malware, you need a reset to bring it back to the original state. Furthermore, a factory reset can make your phone seem exactly like it was when you’re bought it- massive space and high performance. Many people do a factory reset just to boost the performance of the device and bring it to the original state. However, the step can take a couple of hours especially if you want to back-up all your data. Backing up the device is an extremely significant step before performing a reset because it is not an easy task to restore important files you failed to save it prior to performing a reset. There is basically two type of reset – Hard Reset and Soft Reset. Each of them is completely different and used for different purpose. First of all, make sure you backup all the data before performing any type of reset. How to Hard Reset Android? Hard Reset also called as factory Reset wipes up all the data from your smartphone and returns a device with all the factory settings. This means that all the downloaded apps, videos, photos, and files will be deleted from your device and you will get the exact same state of the device when you first bought it. Unless it is very much necessary, it is advised not to perform a Hard reset because there are chances of bricking your phone if you mess up anything. So, you must know everything before trying a Hard reset on your own. Here is a detailed step by step process of Hard Resetting your phone easily. 1. Back up all the data on your smartphone. 2. Ensure that your phone has at least a 30 percent charge as the process takes time and is irreversible. 3. Go to the settings of your device. 11. Now, wait for the entire process to complete. How to Soft Reset Android? A Soft Reset is very different from the hard Reset as it is simply rebooting the smartphone if it is freezing or fails to power on using the normal power button. The process is simple but will clear up the RAM and any unsaved data so it is advised to save everything important before going for a Soft Reset on your Android device. For performing a soft reset, all you have to do is to press and hold the power button and the volume up key for a few seconds. The process is very similar to taking a screenshot. After holding the power button and the volume up button for some time, the soft Reset will occur. The phone will be rebooted and the Memory will be boosted. Soft Reset is a great way to optimize your phone if it is lagging or freezing. If your power button is broken then there are alternatives to trigger the soft reset. In some smartphone, you can soft reset by pressing both the volume up and volume down button simultaneously for few seconds.